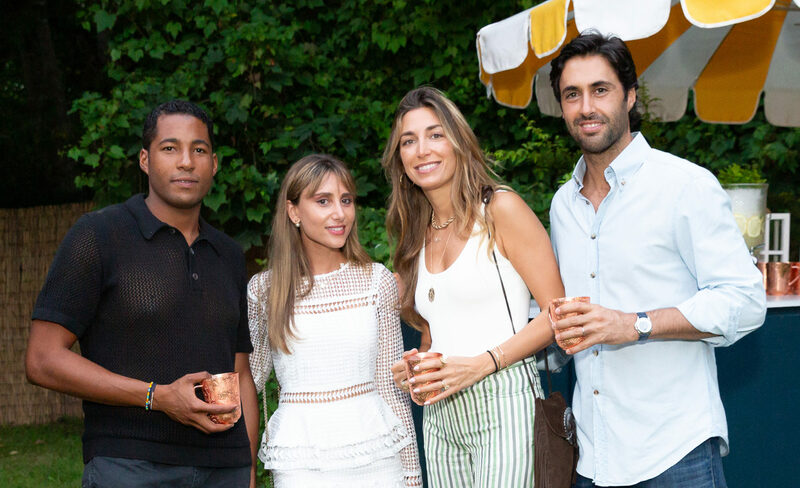 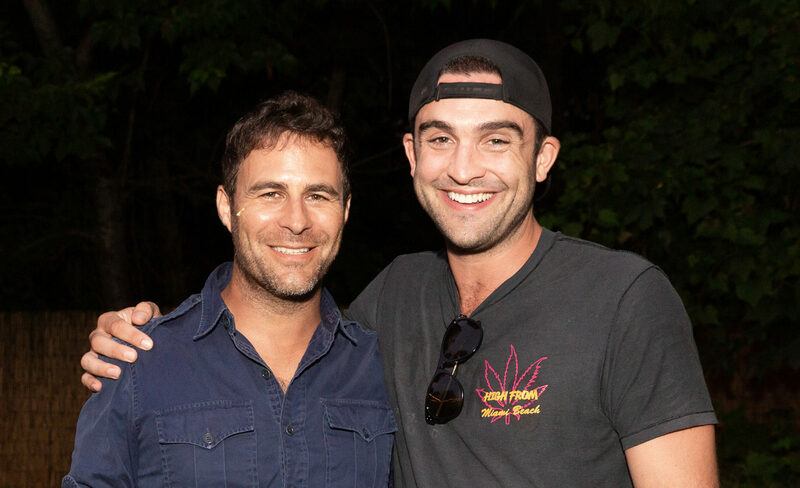 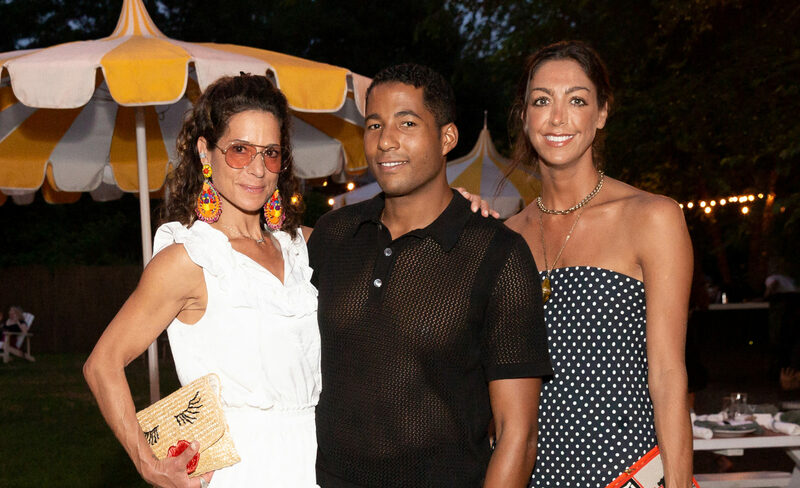 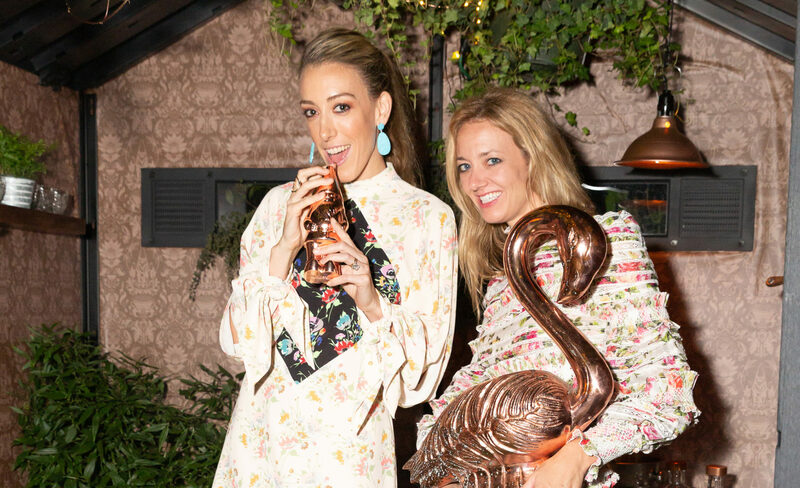 On July 28, Armarium celebrated its East Hampton summer pop-up and new partnership with Absolut Elyx and Browns of London with a festive, intimate dinner at EMP Summer House. 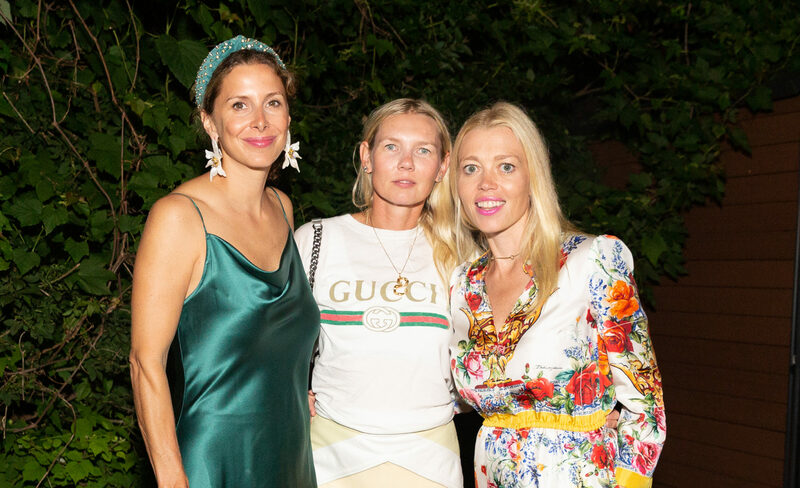 The physical space of the pop-up was curated by Armarium co-founder Trisha Gregory, Lesley Thompson Vecsler and Hassan Pierre of Maison du Mode, who helped design the space with Amanda Hearst. 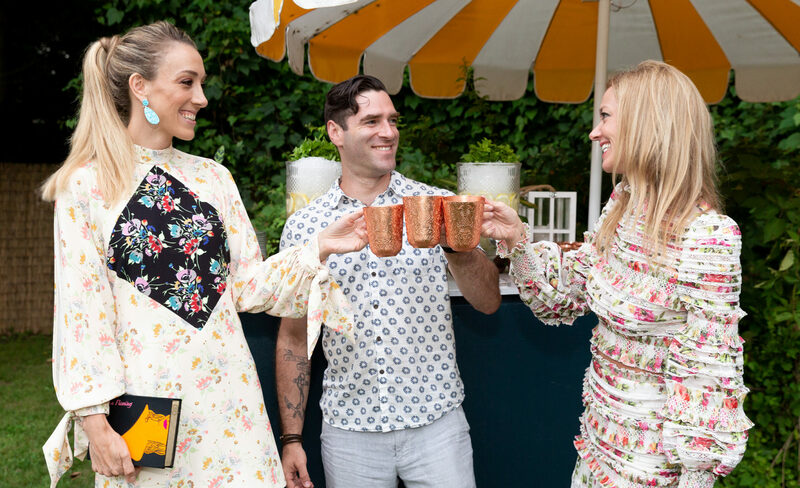 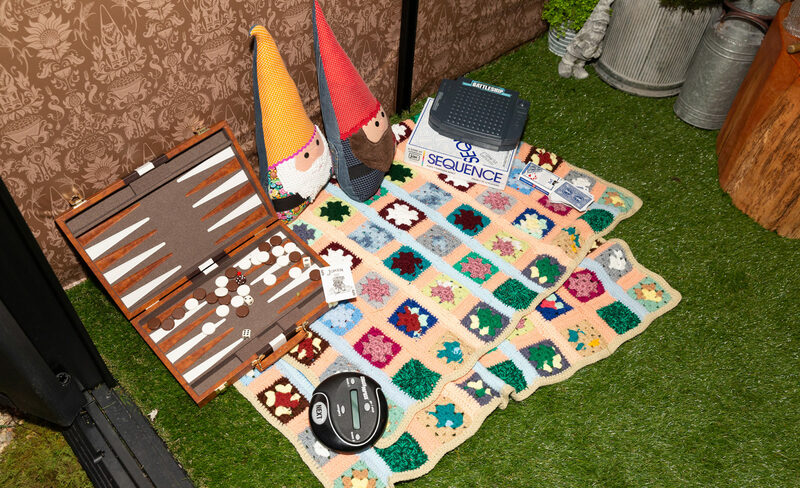 Art patrons, artist and fashionistas played board games and sipped cocktails al fresco. 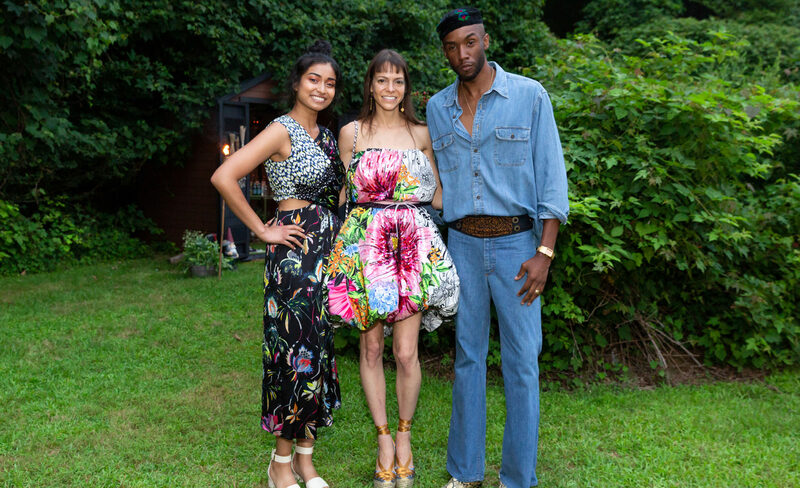 Guests in attendance included Cultured Special Projects Editor Jae Joseph, Kristen Lund, Pari Ehsan, Jackie Aster, Hassan Pierre and Selby Drummond.